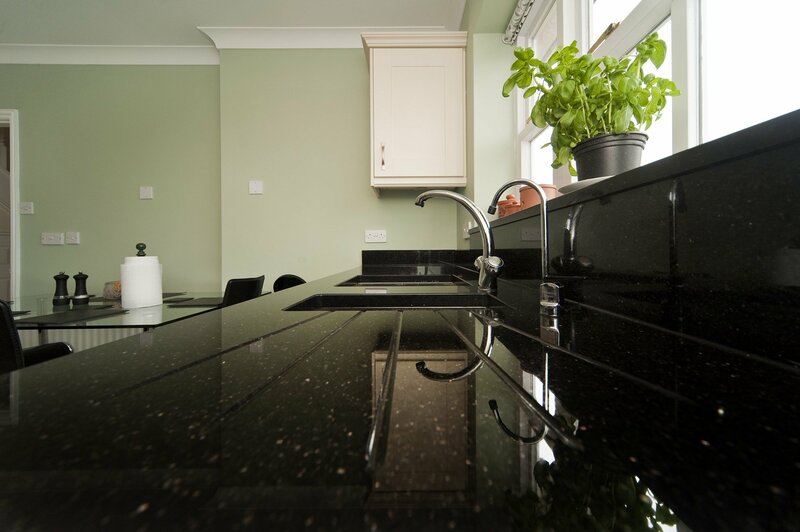 Buying quartz worktops can seem to be a minefield because of the sheer number of materials that are available. 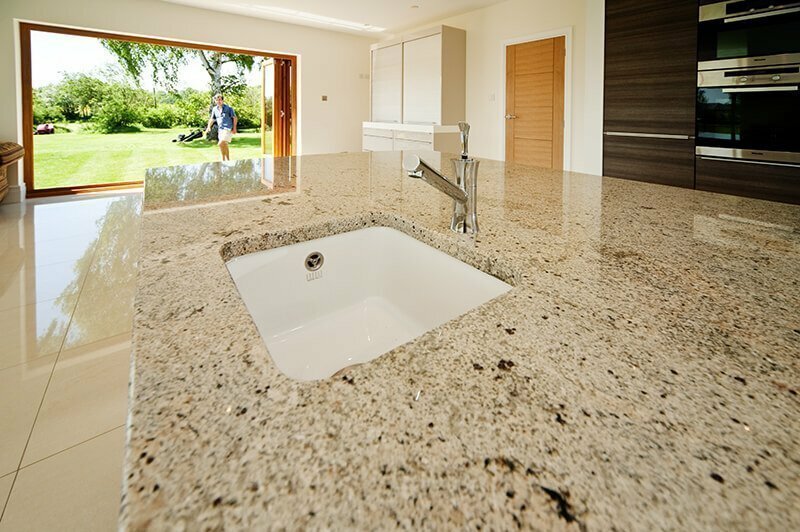 So many manufacturers, so many ranges, so many looks, so many quartz stones, so many of them so similar! 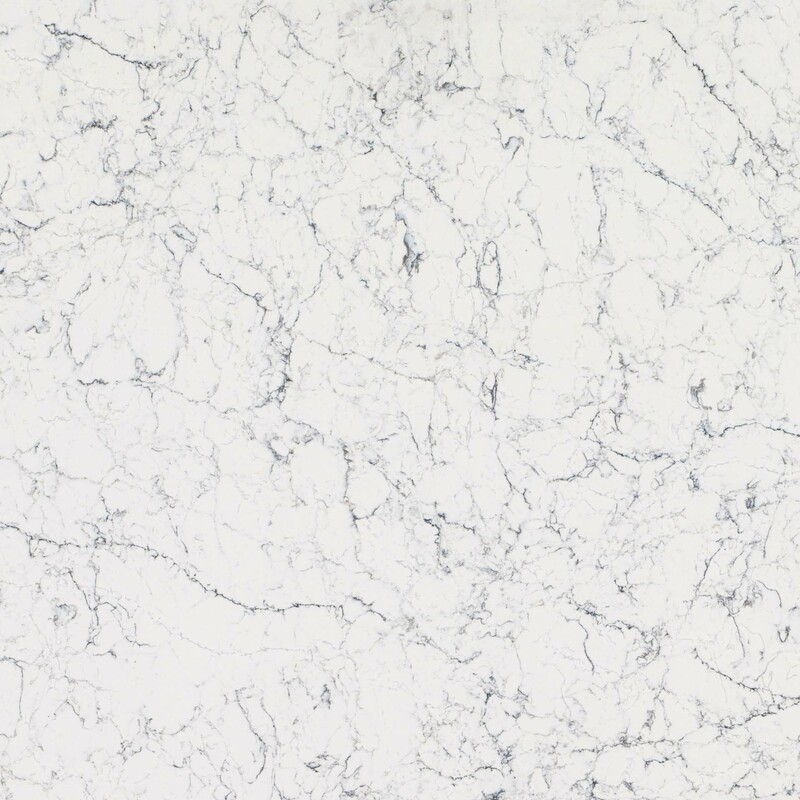 It doesn’t help that the quartz manufacturers all have photographs of their slabs – but taken at different scales, under different lighting, and processed in different ways. 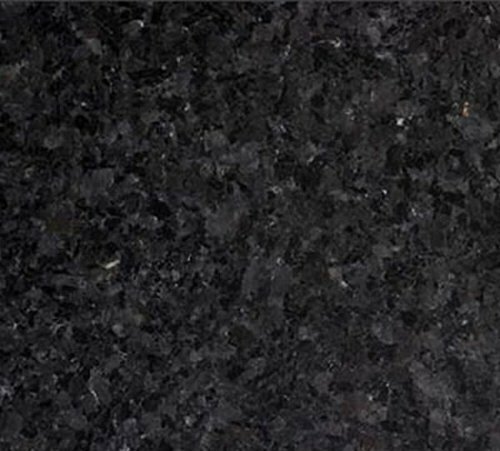 Is there a way of comparing quartz worktops made from similar materials in a way that is meaningful and helpful? Obviously, the quartz manufacturers don’t like putting other people’s products on their websites. But we are free to mix them up, and over the last few years, that is exactly what we have done. 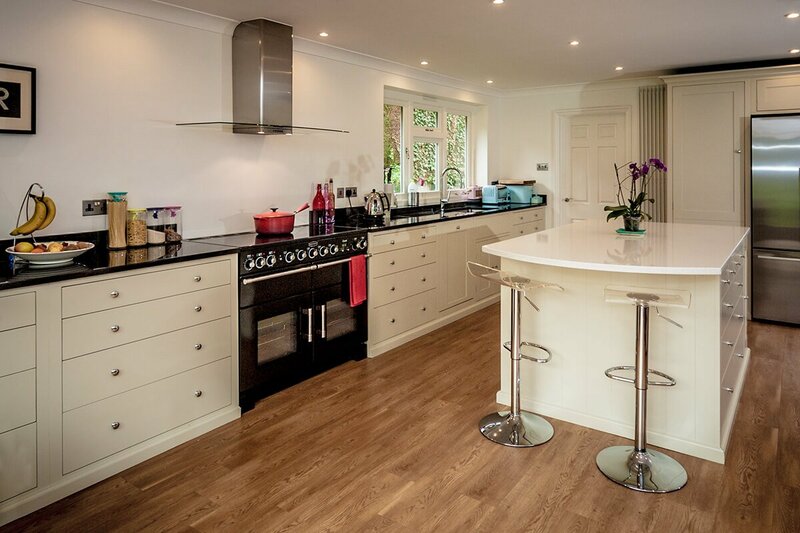 Most of these photos were taken for specific customers who needed help comparing quartz worktops, but for some time we have been thinking, why not share them? Our approach to taking these images has developed over the years, and we have steadily improved the consistency and quality of our images and their presentation. All the same, it can be worthwhile seeing unique images from a few years back that may not be totally ideal, but show materials that you will not see together elsewhere. So, please bear with anything that looks less than fully professional, the images are made available for information and interest and not to show off perfection of presentation! The important things is not that all the images were taken under identical conditions, but that all samples in the image were taken under the same light. And that is what makes our library of these images so special, and useful. One of our very first comparative quartz images, from 2012. This photo shows a number of white sparkly stones, some of which are still huge in the market six years later. 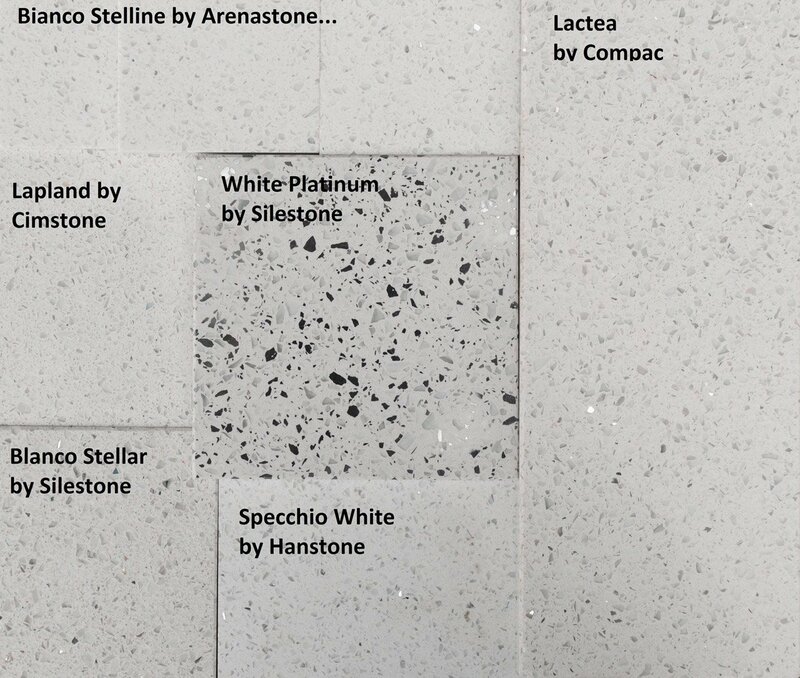 Certainly, Silestone Blanco Stellar has been a big part of our business over these years. 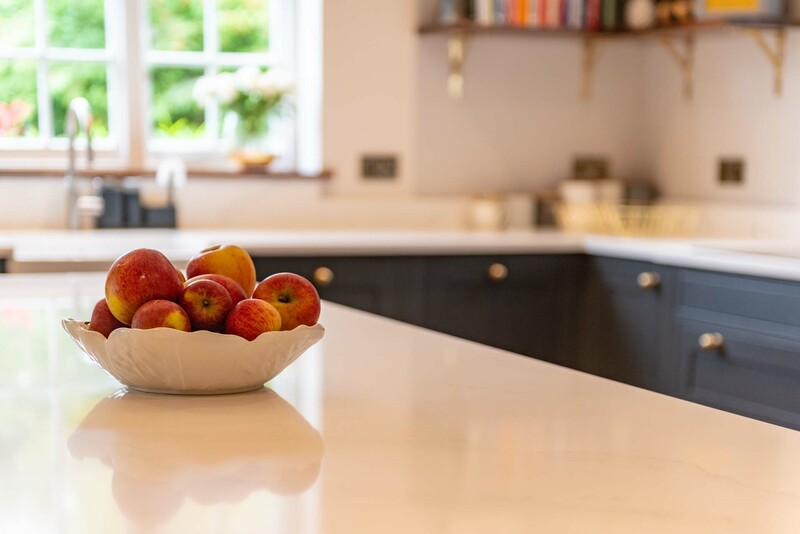 So… noting the cautions, we hope you find these pictures useful in the search for the right quartz worktops for your kitchen. We will go on adding to them over time. 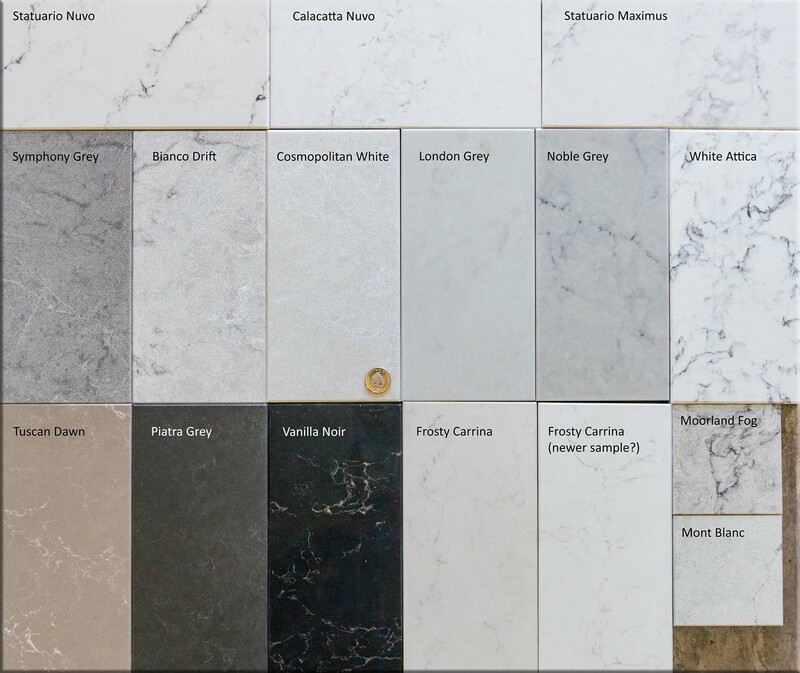 ALWAYS feel free to call us and ask about any materials, and even for an image of samples together that may be helpful for your project.